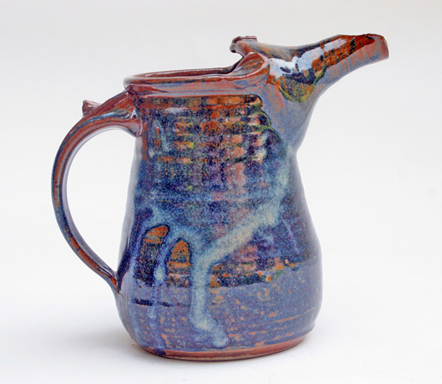 From functional plates, cookware, teapots and mugs to more decorative items, Dan shapes new pieces and explores glazes that bring life to each design. 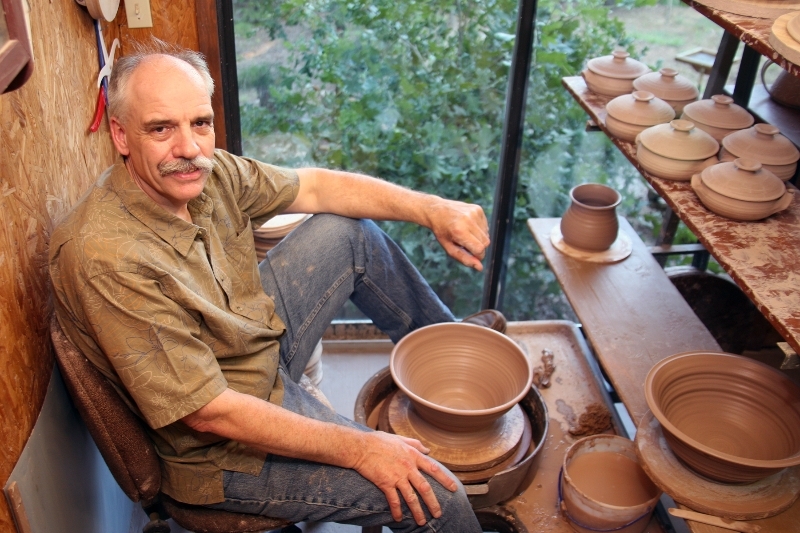 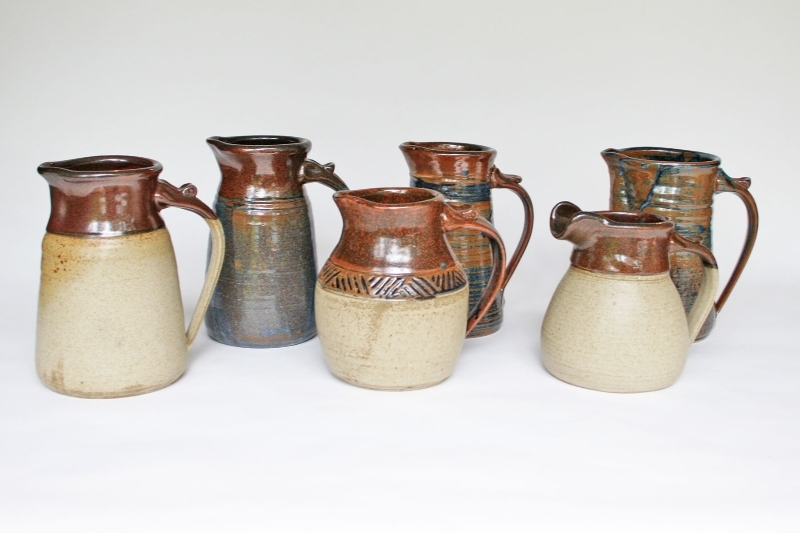 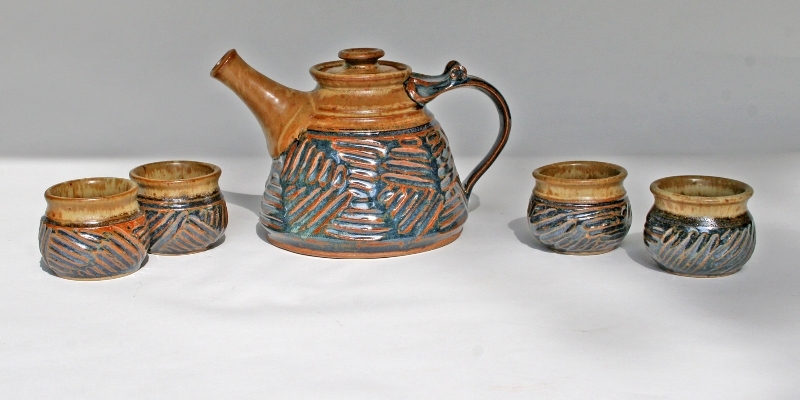 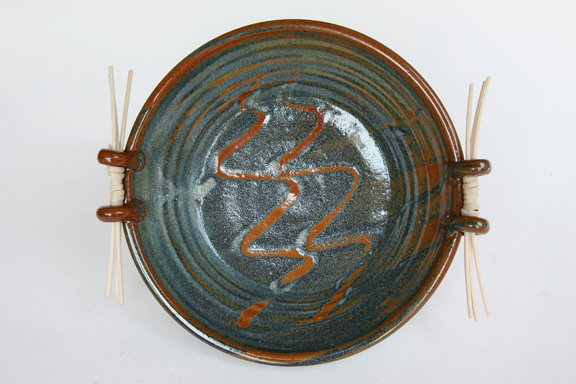 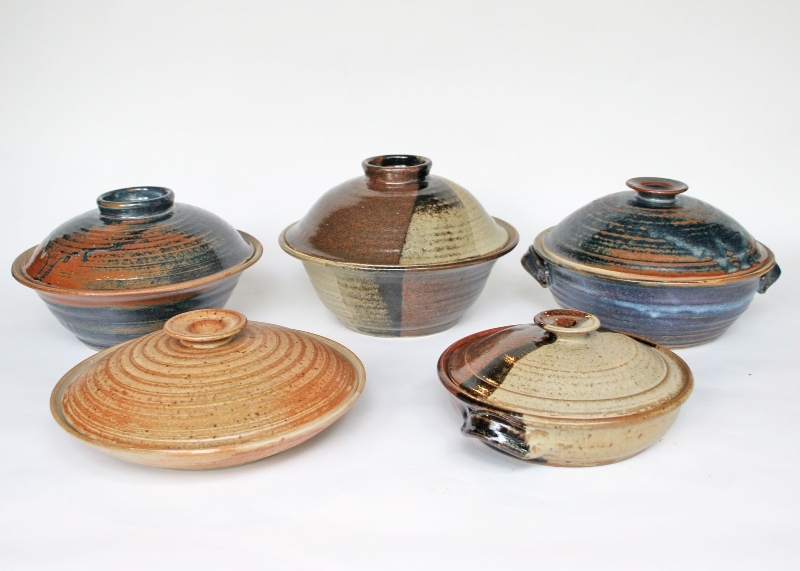 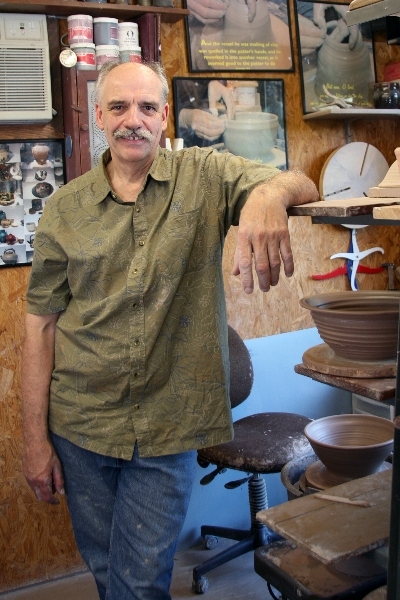 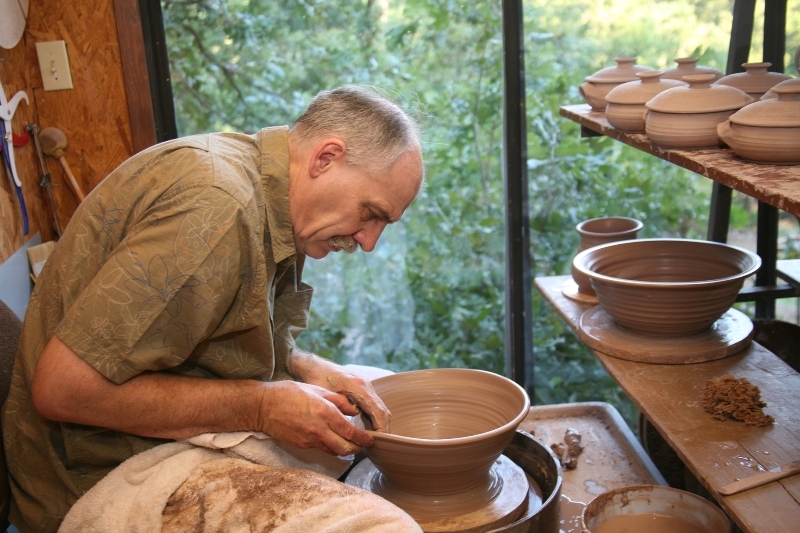 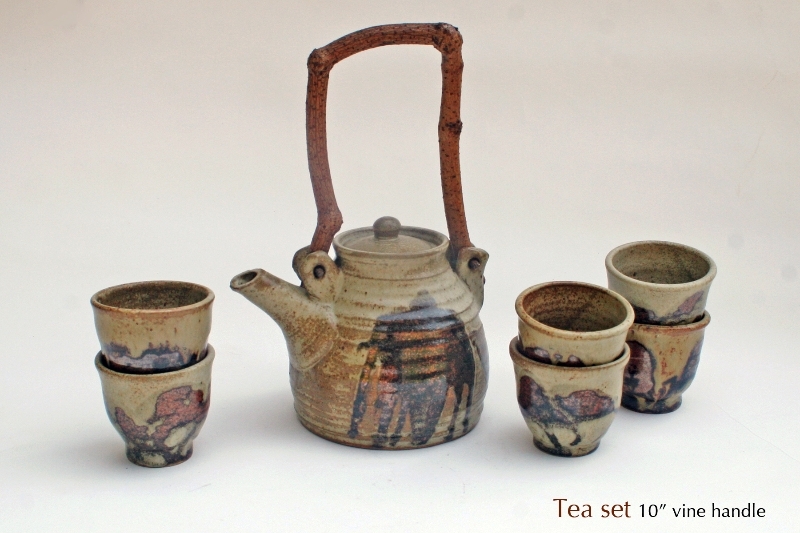 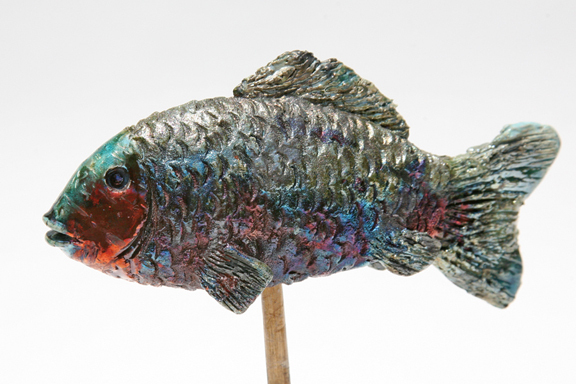 Using a high-fire, iron-based stoneware clay, his work is both beautiful and lasting. 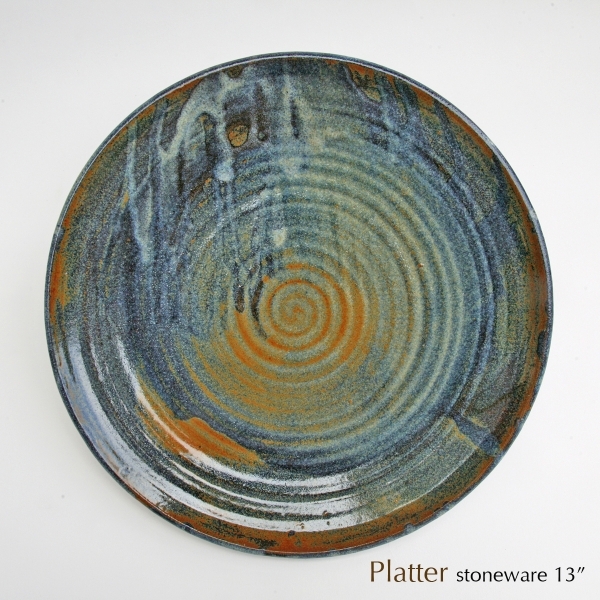 He continuously compiles lists of new ideas as well as designs that get rave reviews. 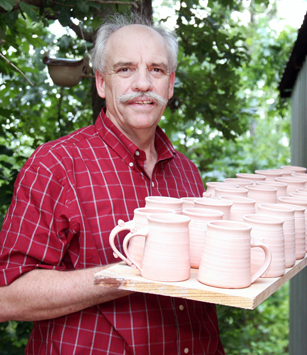 He works in multiples, creating and assembling several pieces of the same kind and moving them through the greenware to bisque to kiln-firing process (at 2400° F) process at the same time.